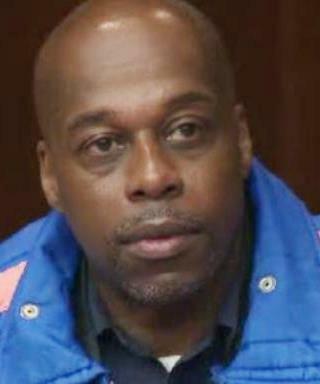 Charles Lewis, in prison since the age of 17 in 1976 for a murder most eyewitnesses testified he did not commit. He will turn 59 May 13, 2018. DETROIT – Charles (K.K.) 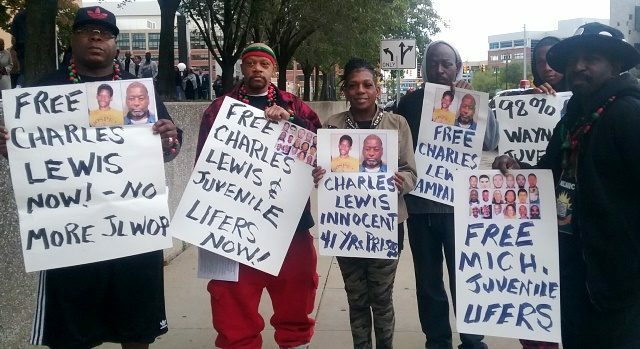 Lewis, the standard-bearer for 247 Michigan juvenile lifers being held without sentences, will face off again against Third Circuit Court Judge Qiana Lillard and Asst. Pros. Thomas Dawson Wed. March 28, to demand that he be released on bond pending a hearing on whether he should even be incarcerated. He says he stands for all Michigan juvenile lifers because their trial courts have no authority under state law to hold them indefinitely without sentencing. The Michigan 247 are those facing new LWOP recommendations from county prosecutors, two-thirds of the total 363 state JLWOPers. 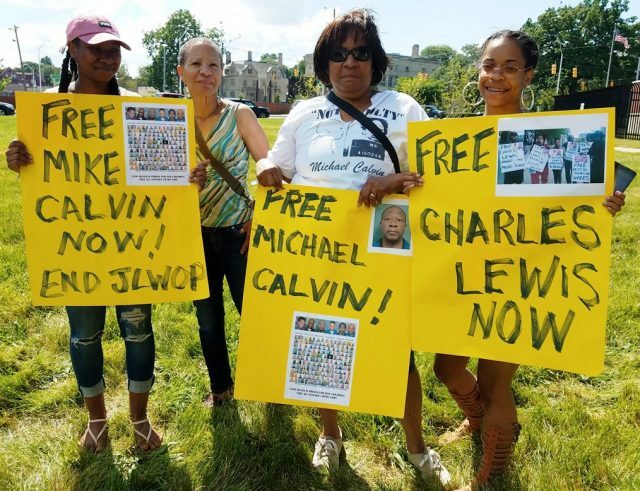 Supporters of juvenile lifers Michael Calvin and Charles Lewis at June 18, 2017 rally, Juvenile Lifers for Justice. Calvin’s wife Kim Craighead is second from right. Lewis will finally get to argue his case himself March 28, raising thoroughly researched legal precedents that his previous attorneys Victoria Burton-Harris, Gregory Rohl, Valerie Newman and Felicia O’Connor evidently were too timid or compromised to argue. Lewis has spent his 42 years in prison becoming a highly skilled jail-house lawyer. Third Circuit Court Judge James Chylinski; Lewis says he has proper jurisdiction in his case according to records. In his motion, Lewis also says he should have been acquitted and freed in March, 1977, citing a Michigan Supreme Court case that bars judges from independently dismissing juries without formal proceedings involving the defendant. 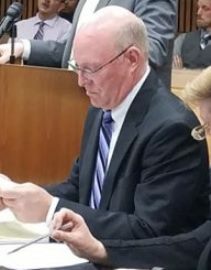 Judge Thomas also agreed with Lewis’ contention in his current motion that the state’s failure to hold a Pearson evidentiary hearing within 30 days meant that he should have been released in 1980 as well. Lewis is also challenging Judge Lillard’s jurisdiction in his case. 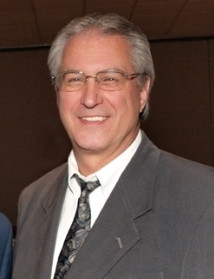 His motion says that Third Circuit Court Deputy Clerk David Baxter took it on himself illegally to deny a writ signed by Judge James Chylinksi to hold his re-sentencing there on June 20, 2013. He says that violated the separation of powers in the state judicial system. In both of Lewis’ trials, the juries heard from Detroit police officer Dennis Van Fleteren and numerous other eyewitnesses that they saw another man, not Lewis, kill off-duty officer Gerald A. Sypitkowski with a shotgun blast July 31, 1976. The Detroit Free Press confirmed those witness statements in an article from the scene the next day. 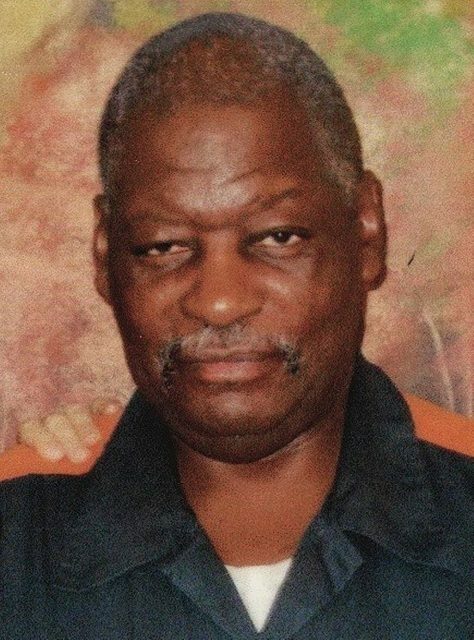 During a federal court hearing on the ACLU’s Hill v. Snyder case March 22, lead plaintiff Henry Hill, now free after 37 years in prison, pursuant to U.S. Supreme Court rulings outlawing mandatory juvenile life without parole, spoke to VOD on behalf of the Michigan 247 he left behind. He singled out in particular juvenile lifer Michael Calvin, who he said should never have been sentenced to JLWOP at the age of 15. Lewis estimates that at least 20 percent of juvenile lifers are actually innocent, leaving them in a quandary because if they are resentenced, they must face the parole board. Michigan’s parole board is notorious for demanding excruciatingly detailed statements of guilt from prisoners, as a chief condition for their parole. Attorney Anlyn Addis told VOD that some juvenile lifers absolutely refuse to admit guilt even if it means they will never be freed, while others compromise and lie to re-enter the world. The federal hearing also considered the plight of 53 juvenile lifers who have been re-sentenced to terms of years, but not yet released, because the state of Michigan is now contesting a U.S. Sixth Circuit Court ruling that good time and disciplinary credits must be applied to reduce their time in prison. They are also being denied rehabilitative programming to prepare for parole. Michigan has the second highest number of juvenile lifers in the world, Atty. Deborah LaBelle told U.S. District Court Judge Mark Goldsmith. 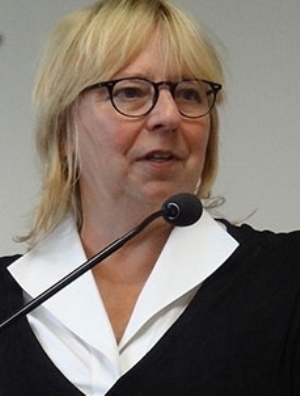 She added that Michigan has fought viciously against both U.S. Supreme Court decisions in Miller v. Alabama(2012) and Montgomery v. Louisiana (2016). State Attorney General Bill Schuette filed briefs opposing changes in juvenile sentencing in both cases, then the state legislature passed restrictive statutes in 2014 limiting the effects of the Montgomery decision that made Miller retroactive. She and ACLU attorney Daniel Korobkin also argued for class certification of ALL the state’s juvenile lifers. The state wants to exclude the Michigan 247 from that certification. Michigan and Louisiana are considered the two states in the U.S. with the most recalcitrant policies regarding juvenile lifers. Some of Charles Lewis’ supporters outside Frank Murphy Hall before his hearing Oct. 11, 2016. This entry was posted in Uncategorized and tagged FREECHARLESLEWISNOW, FreeMichiganJuvenileLifersNOW, TakeTheKnee. Bookmark the permalink.